Baudoin Custom Homes is here to make your dream home a reality. At Baudoin Custom Homes, we pay attention to every detail of your home. 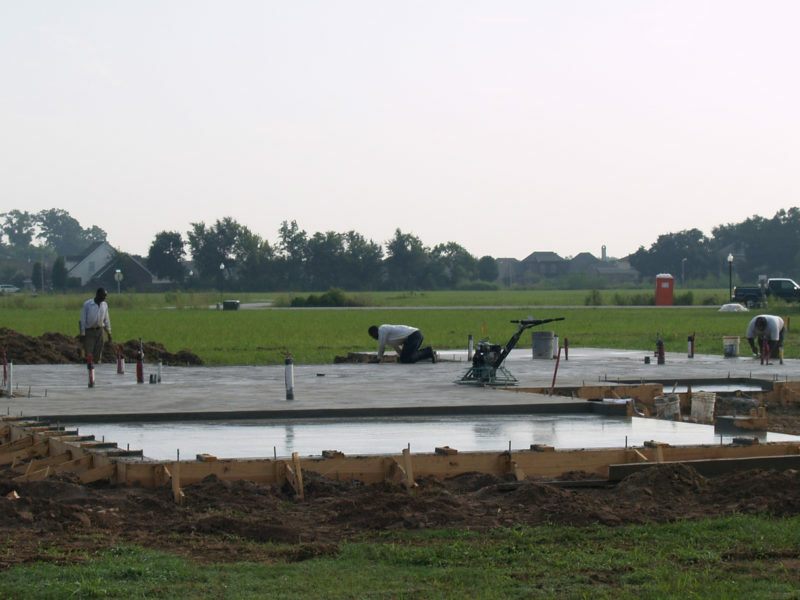 With a strong work ethic, we strive to bring quality construction as well as affordability to your house plans. We work with your plans or with custom plans. 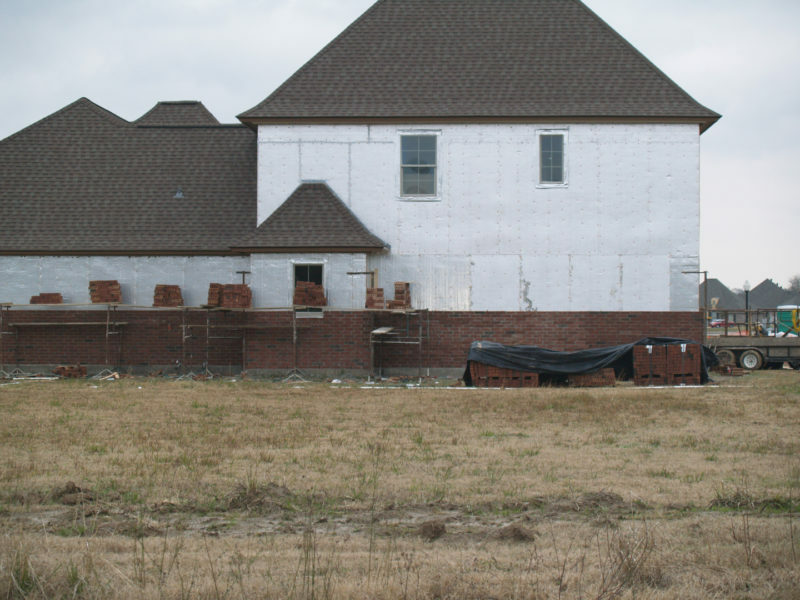 Baudoin Custom Homes is a fully insured and licensed residential contractor based out of Lafayette and servicing all of Acadiana. The vision of BCH was started after the builders built their first custom home and fell in love with the building process. Built on the foundation of quality, integrity and affordability, each project is treated as if it were our own home. We strive to pay attention to the smallest details from start to finish, involving the home owners in each part of the decision making. Customer satisfaction and effective communication are the priority for BCH as we walk through every step of the building process with you. BCH is pleased to partner with other locally owned, dedicated professionals in building the home of your dreams. We are a member of the Acadiana Home Builders Association. We are excited to help you begin building your dream home.